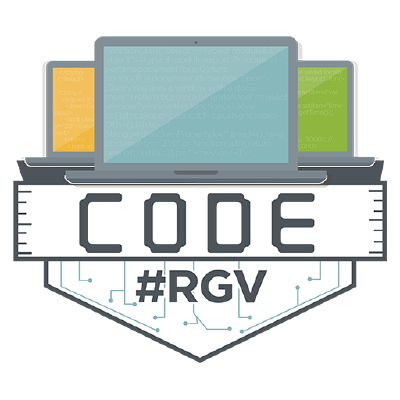 The Weslaco EDC will host the Rio Grande Valley’s first ever ‘Hackathon’ — a collaborative event promoting programming and technology. Participants will be working on sets of data from partners like Hidalgo County, Rio Grande Valley Health Information Exchange, the city of Brownsville and UTHealth School of Public Heath. No prior coding or programming experience is necessary. The goal is to compile a data set to make gaining access to information for partnering entities easier, according to Irene Wazgowska, program director of CodeRGV, a nonprofit organization dedicated to promoting job-ready tech entrepreneurs. “I’m excited about the opportunity to bring IT-related events to high school (students) and other people that want to participate,” said Marie McDermott, the executive director of the Economic Development Corporation of Weslaco. McDermott said the business community consistently searches for potential employees in fields related to information technology. “ That’s why we’re trying to encourage people to do these kinds of things,” McDermott said. The sets of data that participants will work on include U.S.-Mexico bridge wait times, medical information and more. “The Valley definitely has room for growth when it comes to technology education,” Wazgowska said. The Hackathon will take place at the Weslaco EDC located at 275 S. Kansas Ave. in Weslaco beginning at 9 a.m. Saturday and continue overnight until 2 p.m. Sunday. Participants may register at 7 a.m. on Saturday. Participants are asked to bring a laptop, if available, but one is not required. The price for an individual is $15 and $50 for a group of five. Those under the age of 18 may attend with a chaperone. “We’re very excited because it’s not just limited to college students or tech professionals,” Wazgowska said. Once groups finish their projects, they will present to a panel of judges who will award prizes for several categories including best project, best design and best idea. “More than anything, it’s meant to be fun and educational as well,” Wazgowska said.